Our specialized fabrics for retail displays offer visual and sensory advantages over vinyl, paper and other rigid substrates. Fabric presents a softer appearance, introduces the sense of touch and can be draped, mounted, hung, frontlit, backlit or fashioned in a myriad of shapes. 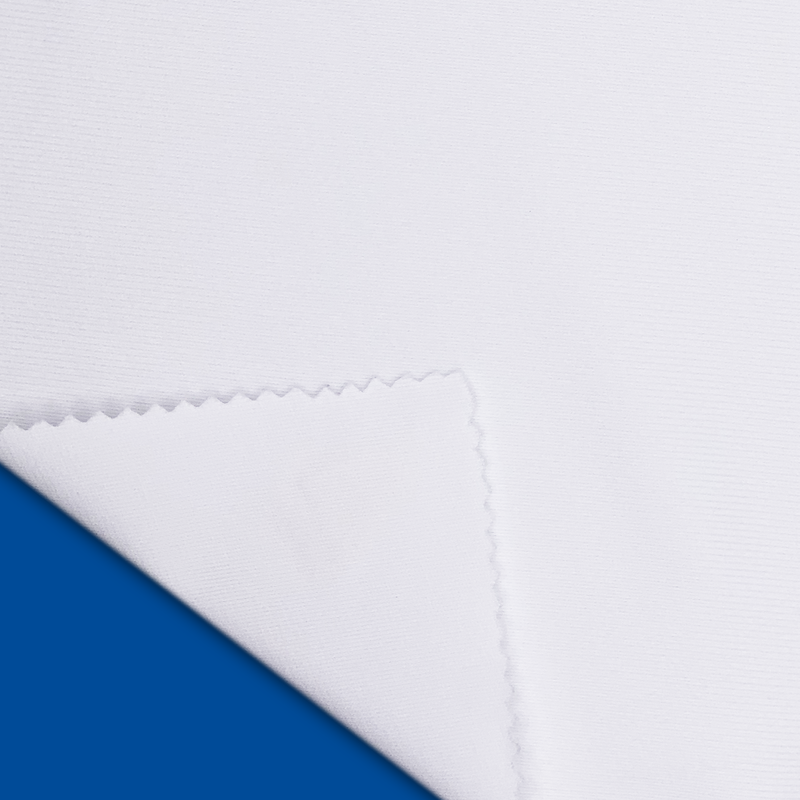 Wrinkle resistant fabrics promote cost savings in shipping and installation. 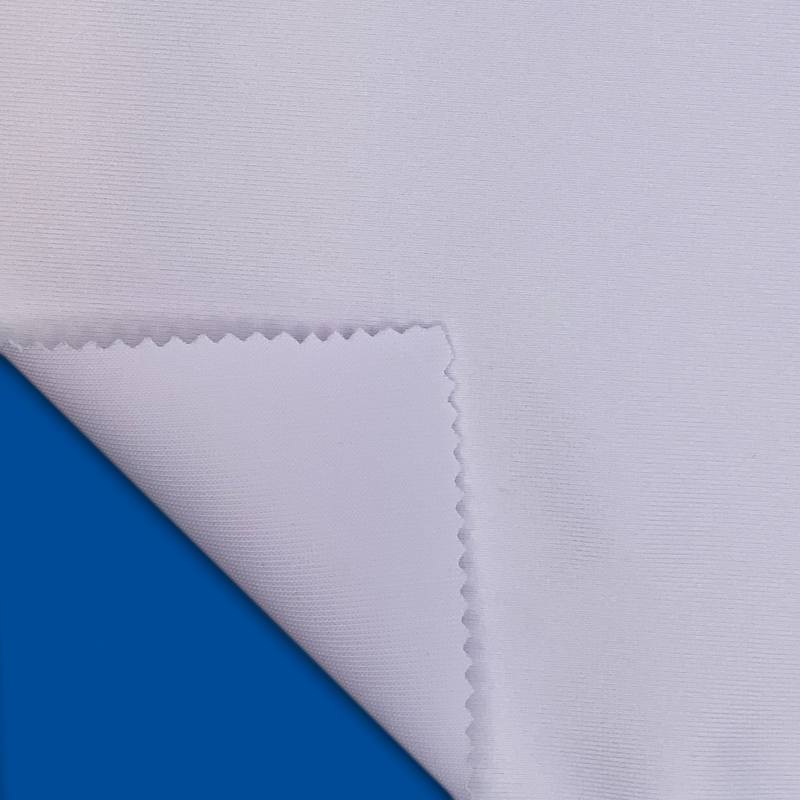 Most fabrics are flame retardant and those that are not can be coated upon request to meet NFPA 701 flame requirements. All fabrics manufactured for FR or topically coated with FR coating, self extinguish so the spread of fire is minimized.